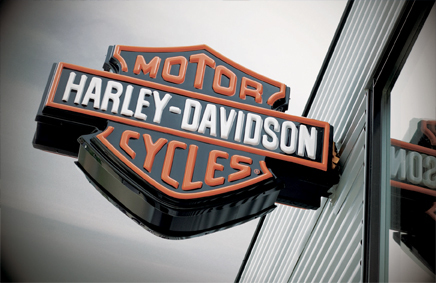 We are very excited to become an official Harley-Davidson dealer and bring a new store to Bendigo. We are a Bendigo owned independent dealership and our motivation is you the customer. In a regional area we have local knowledge and community spirit, and we are inviting you to join our local Harley Central community. Come and experience the store, the bikes, the accessories, the clothing, the atmosphere.